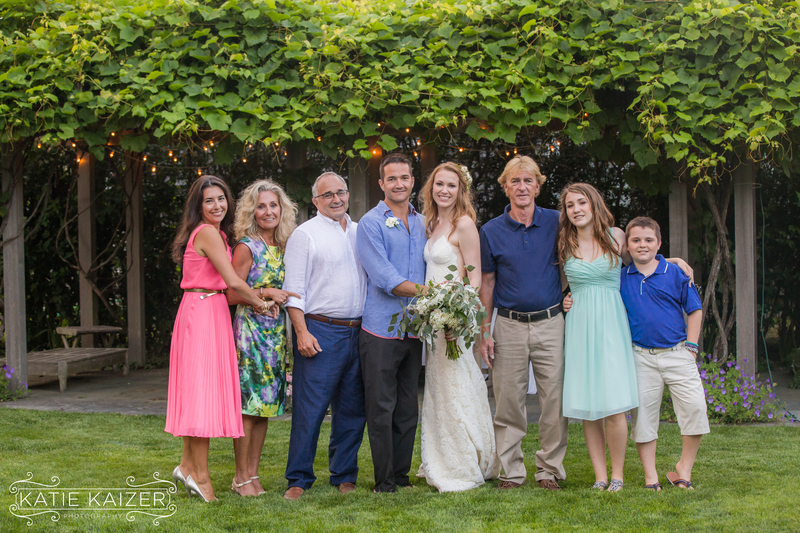 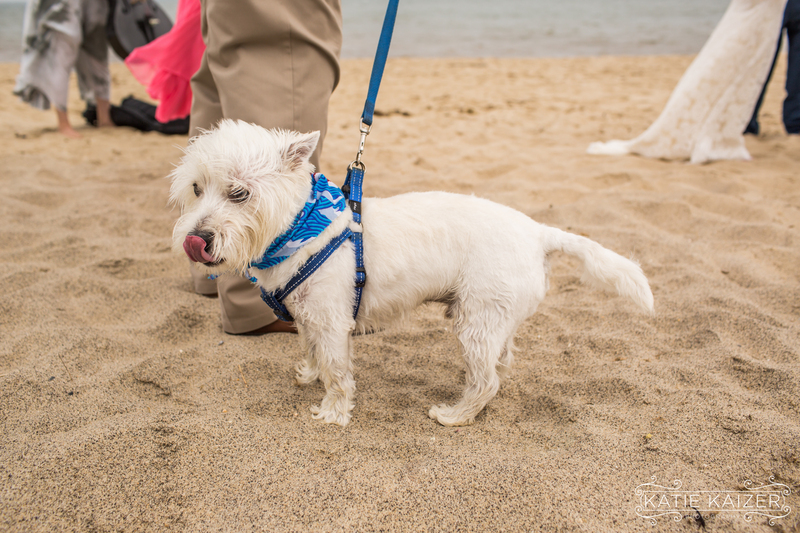 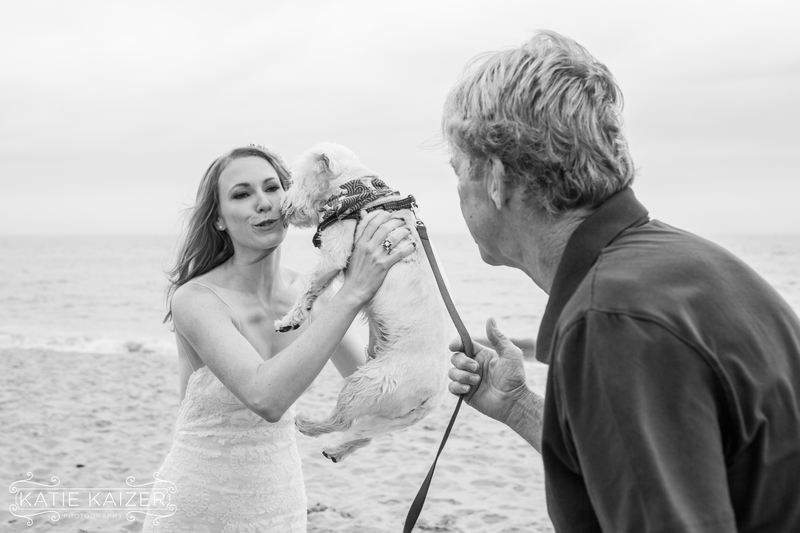 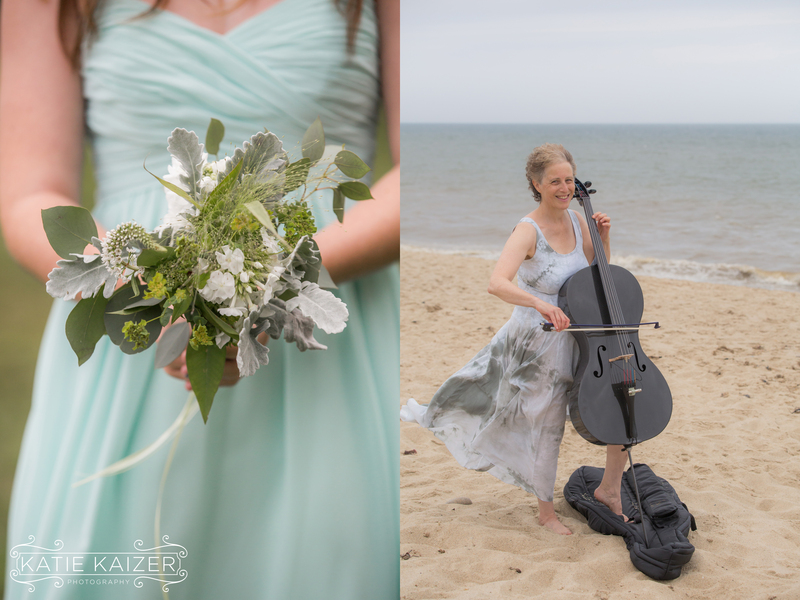 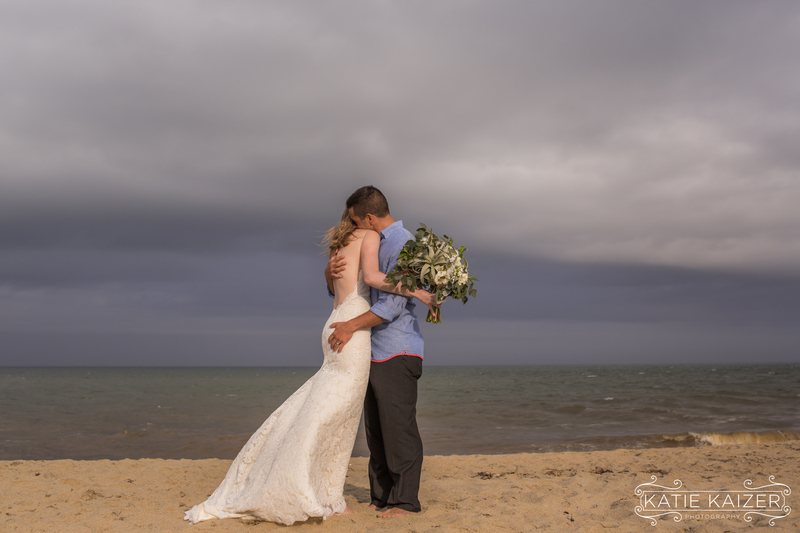 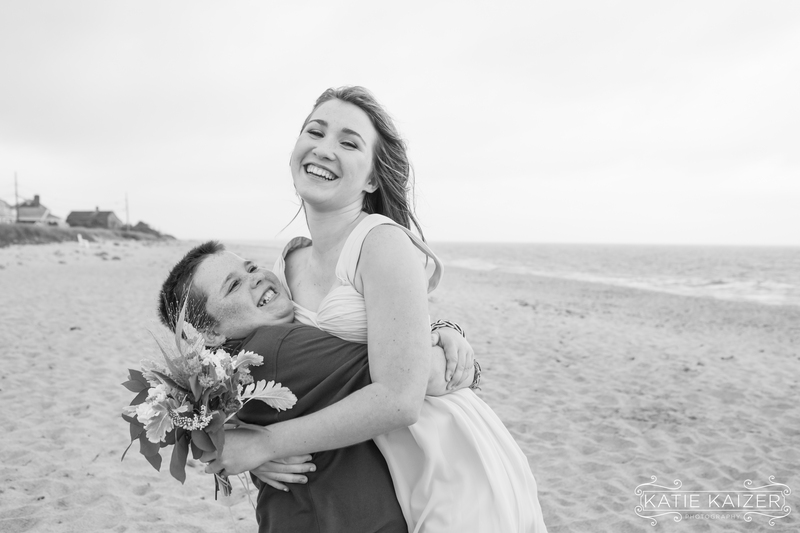 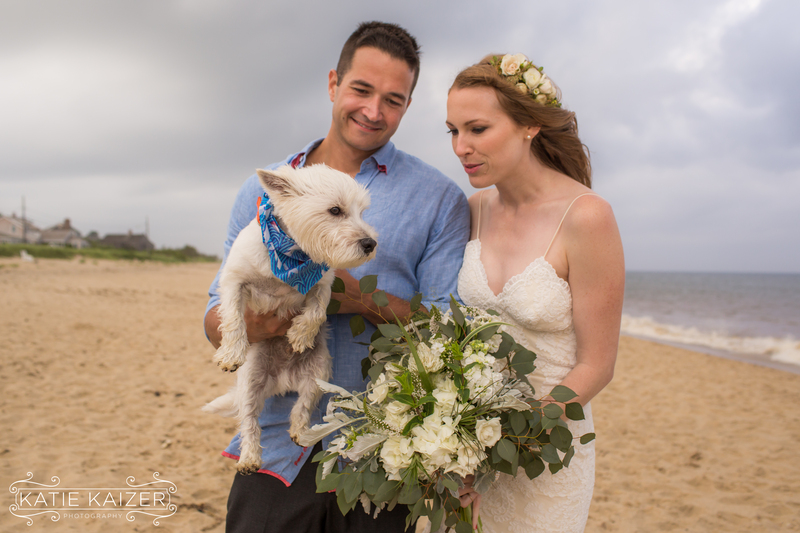 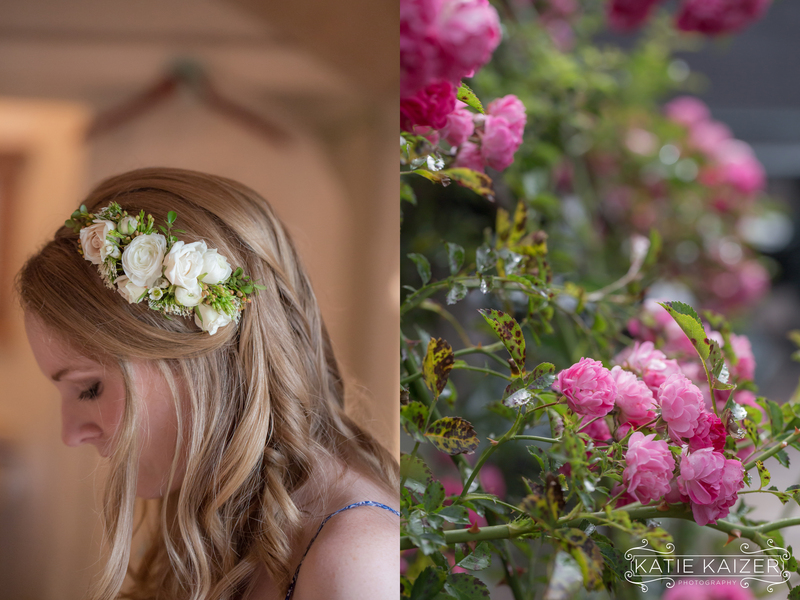 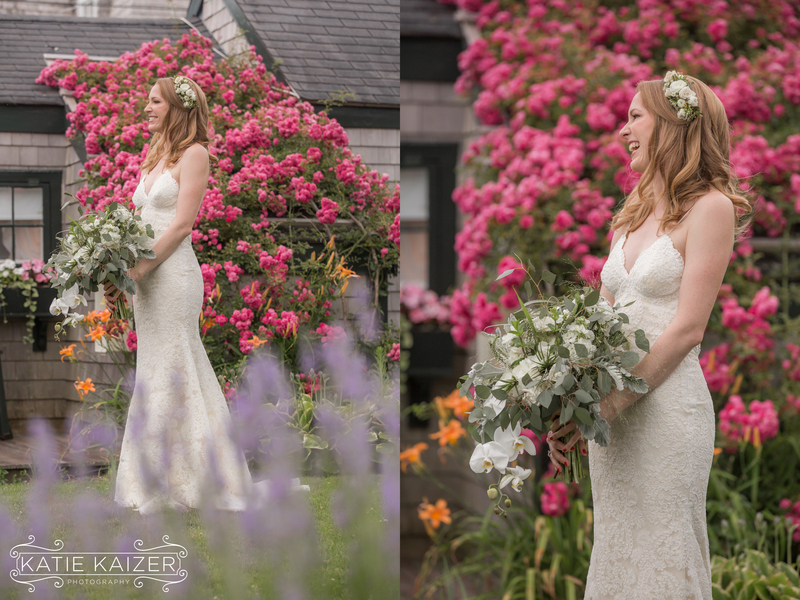 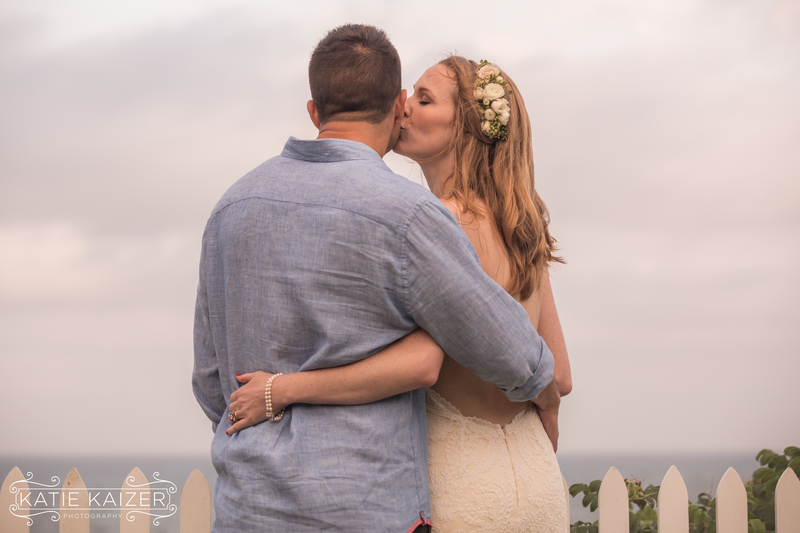 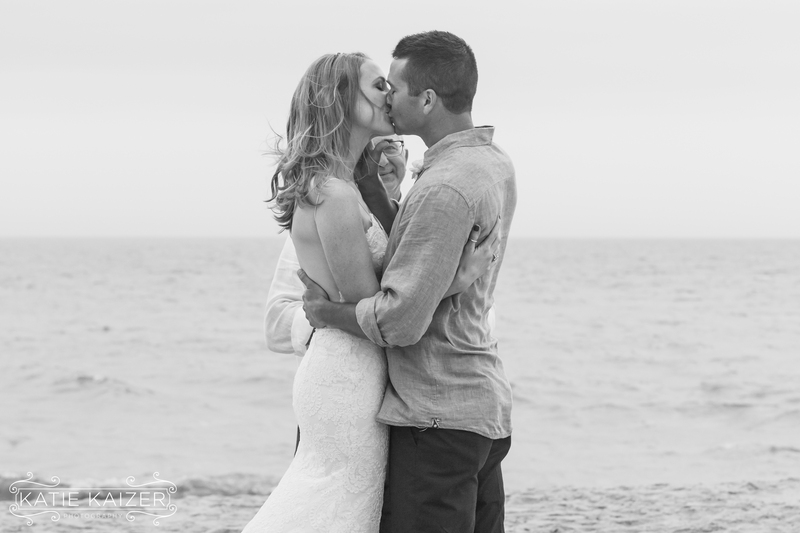 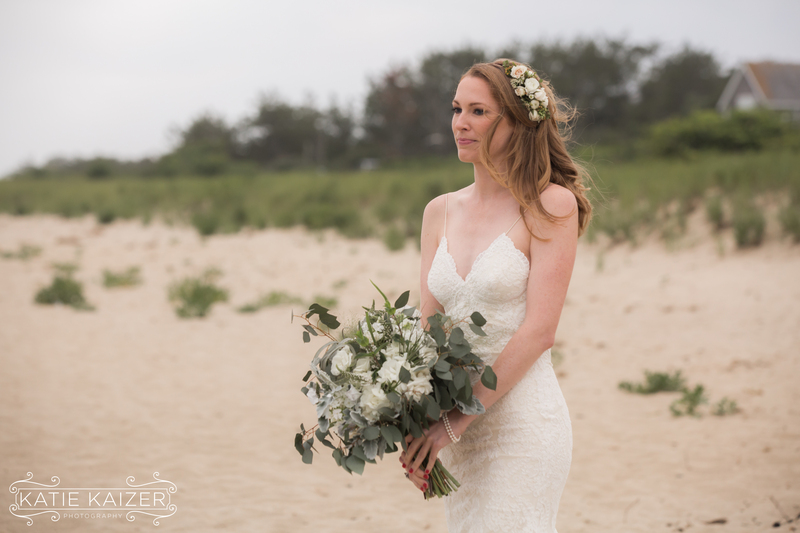 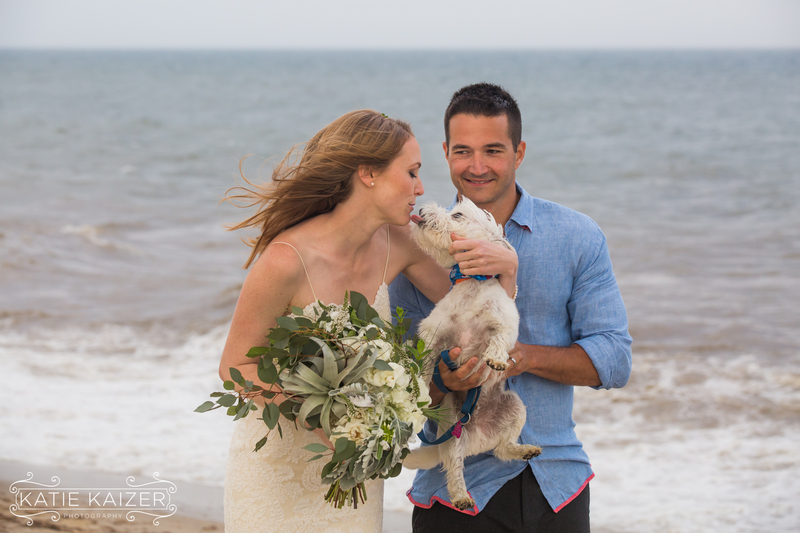 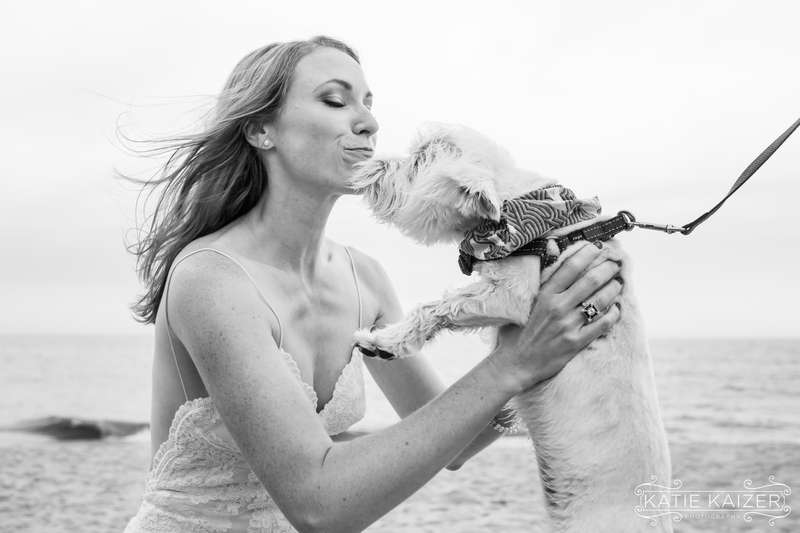 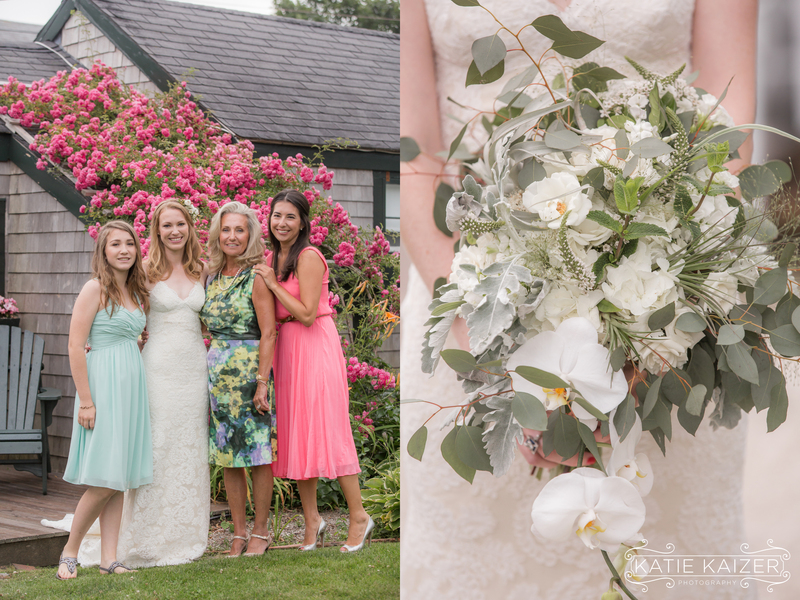 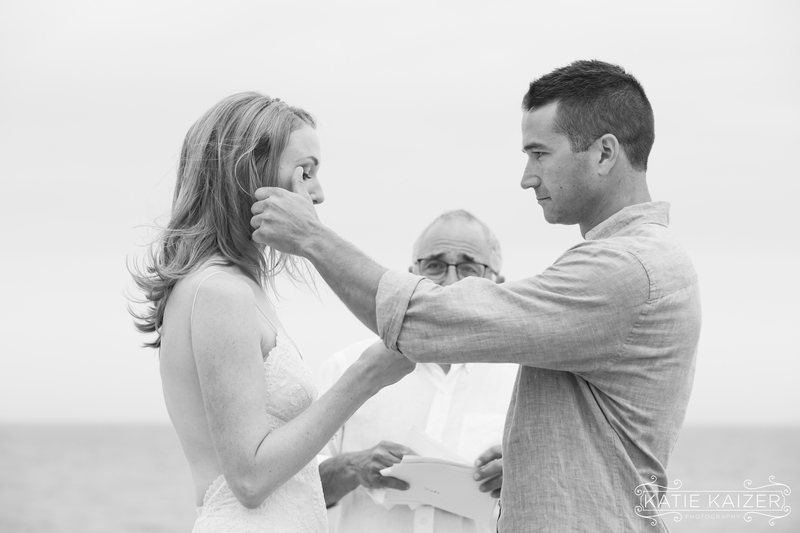 Amy and Anthony were married on July 14th 2016 on Sconset Beach. 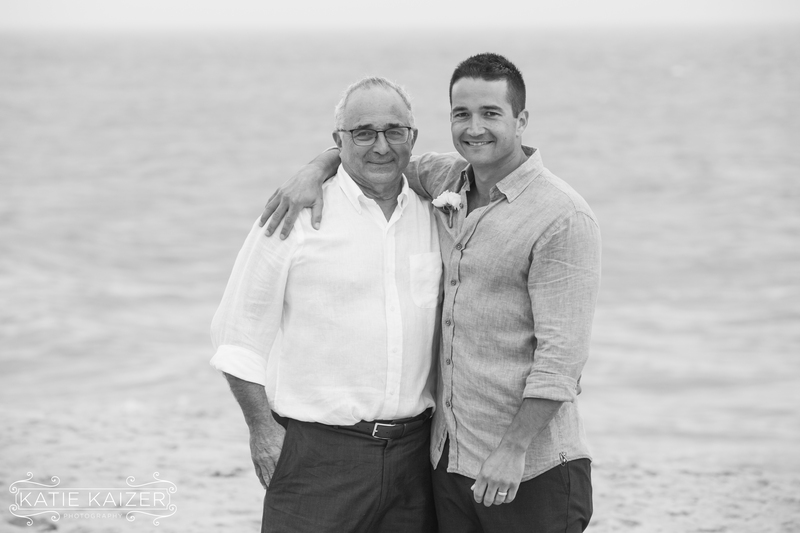 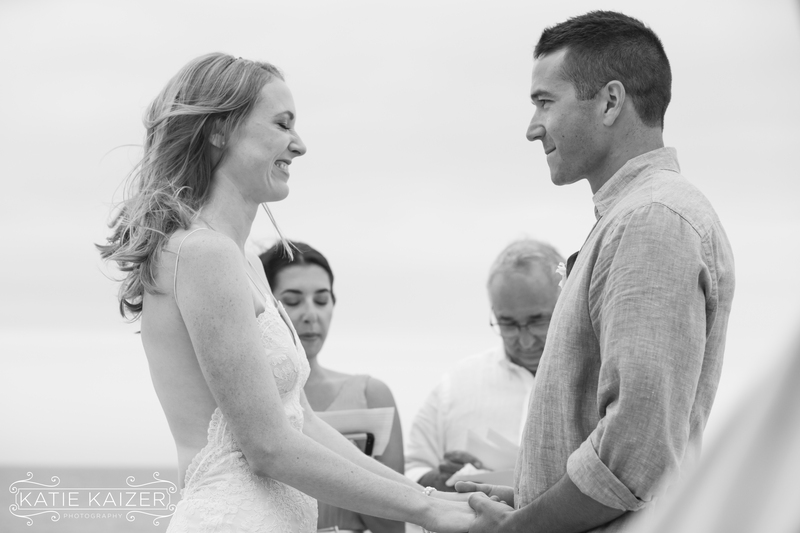 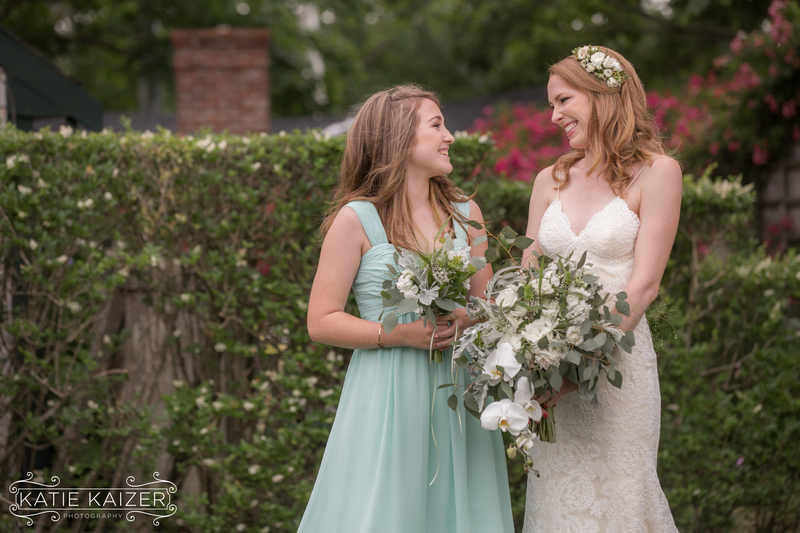 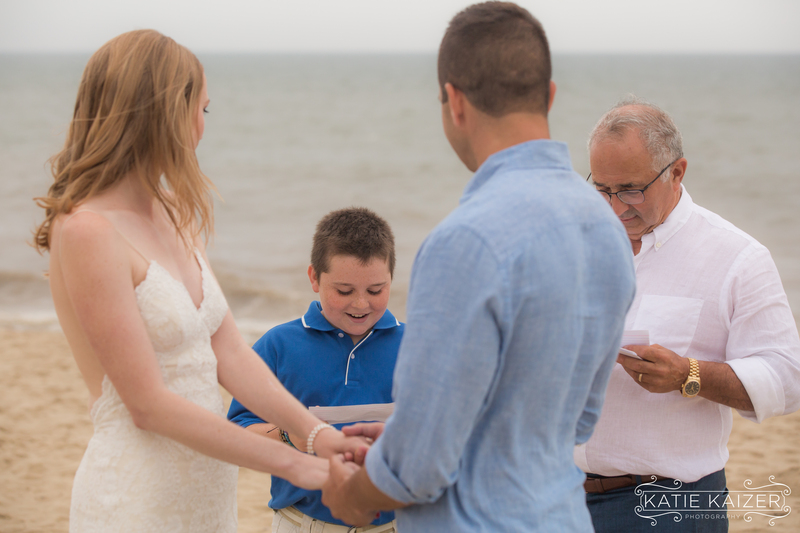 They were surrounded by immediate family as they read the vows they wrote for each other. 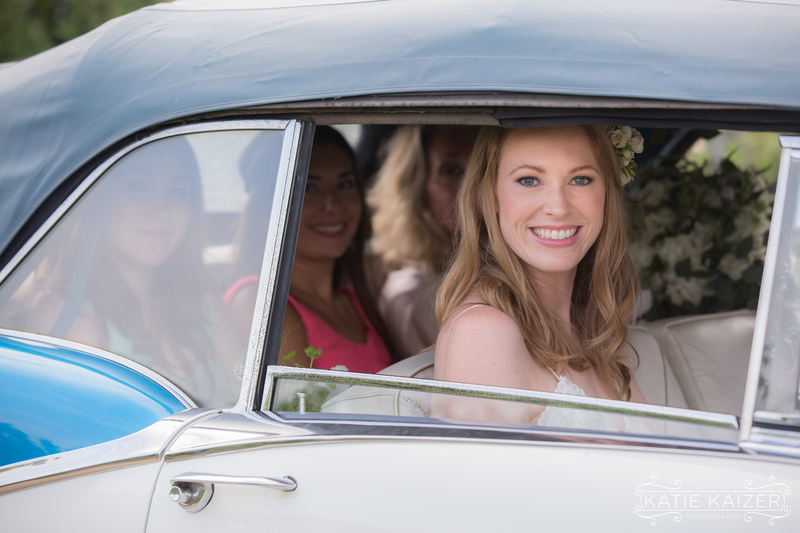 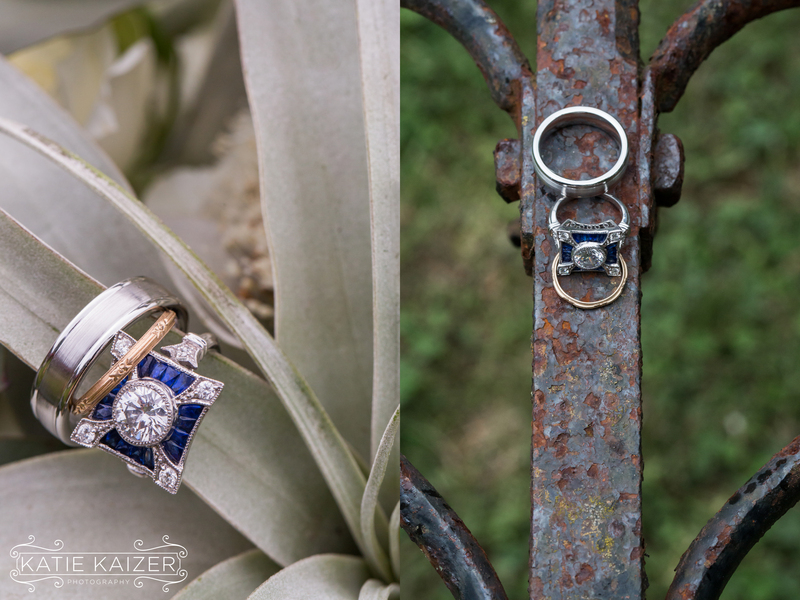 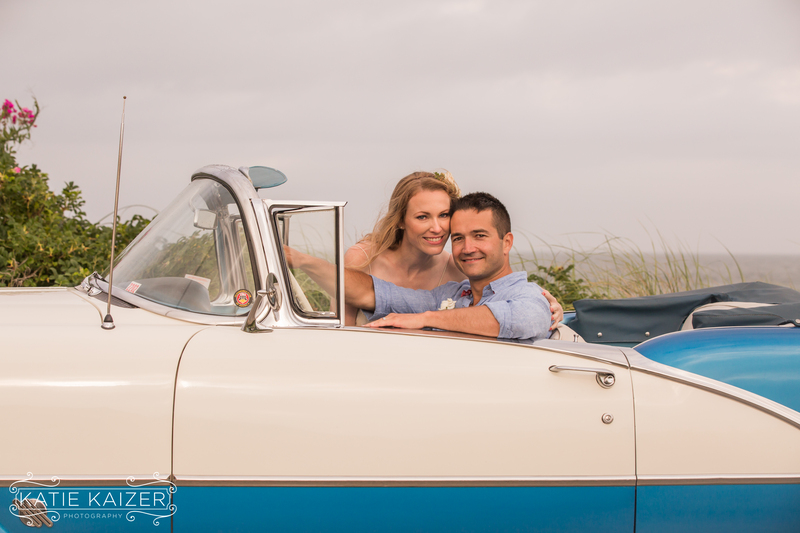 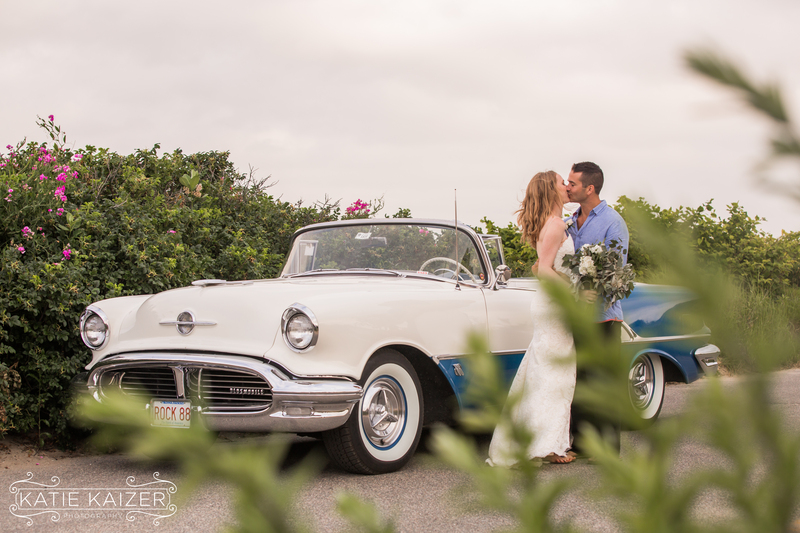 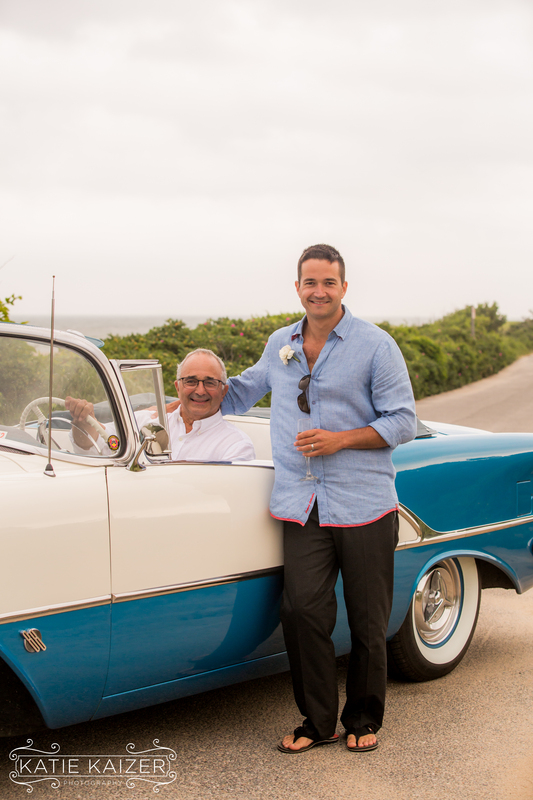 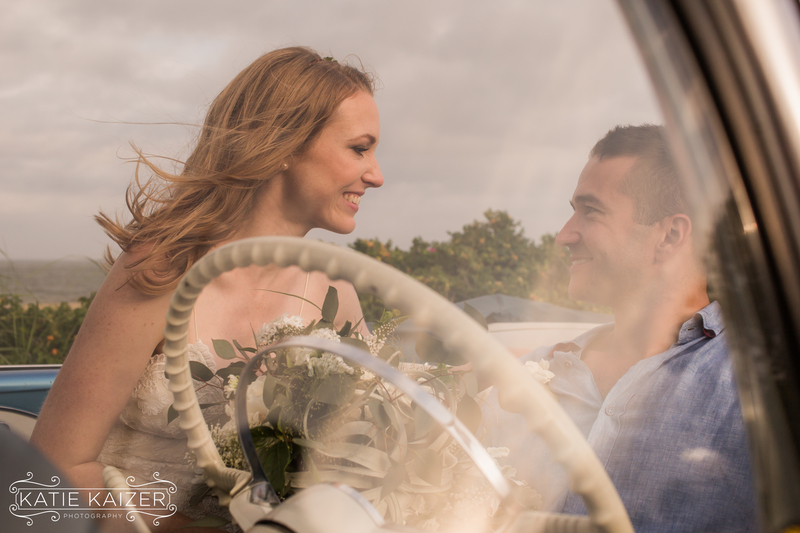 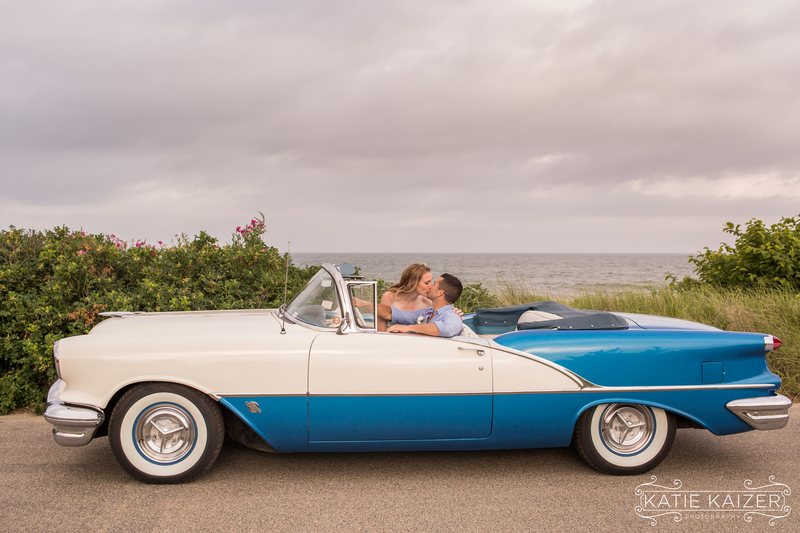 Anthony’s Father brought over his ’56 Oldsmobile Rocket 88 for the wedding and it was an absolute highlight to photograph the newlyweds in the beautiful antique car! 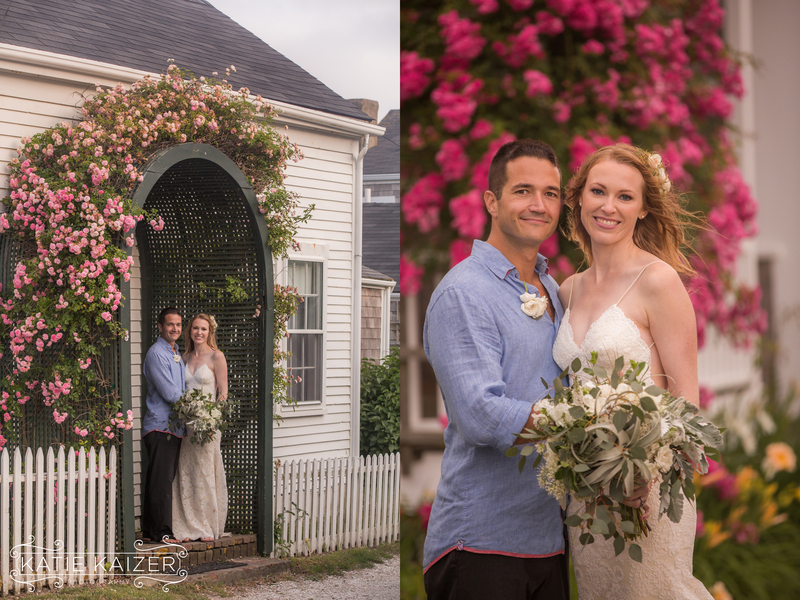 It was so nice to meet this sweet couple and I was happy to hear they will be back year after year! 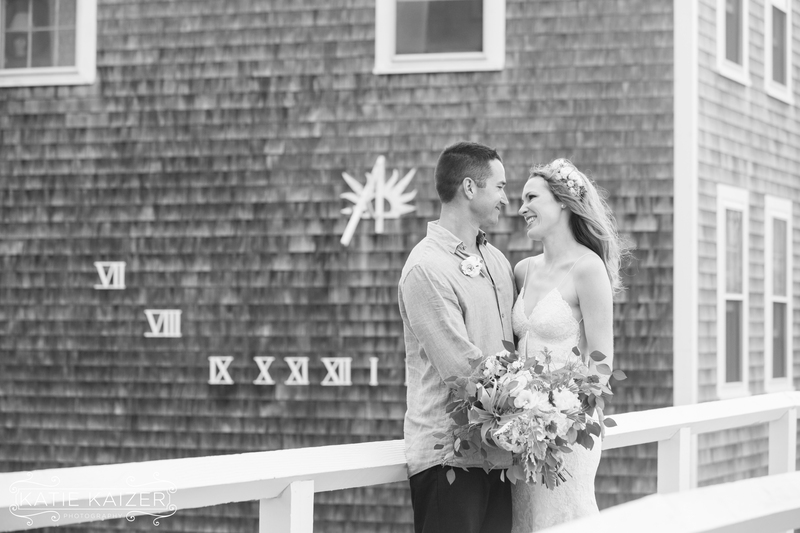 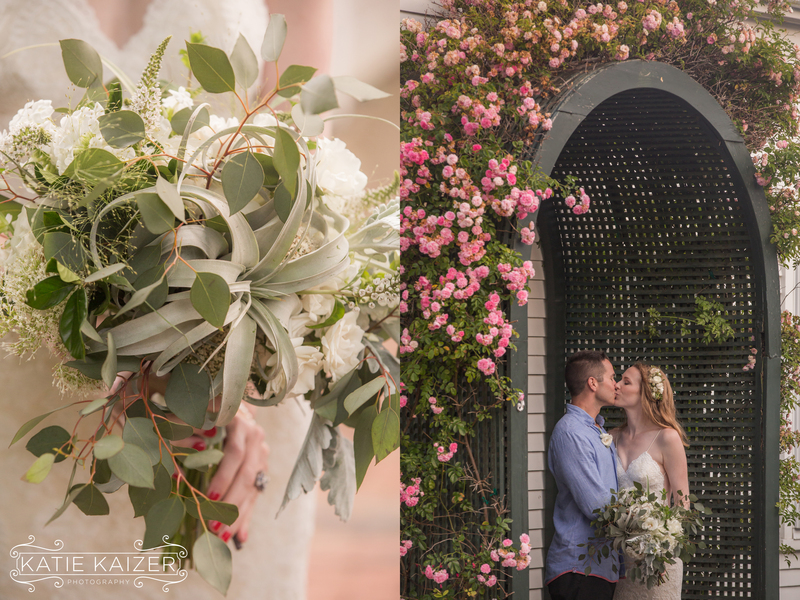 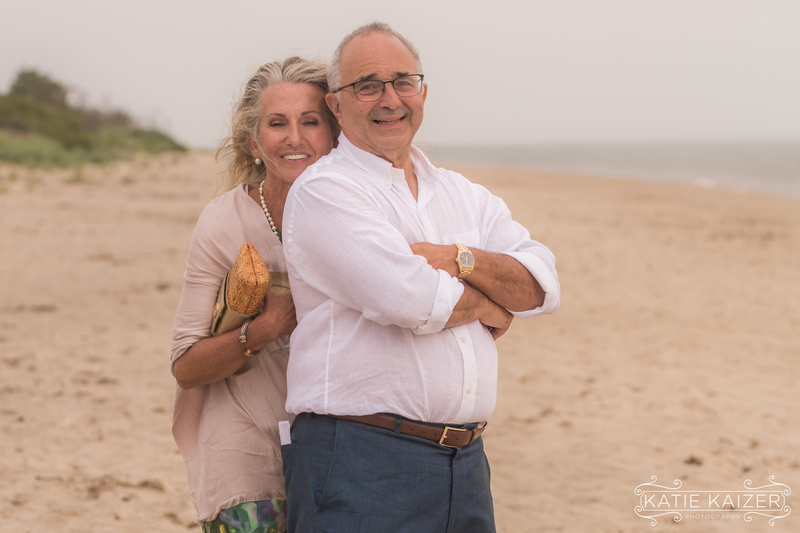 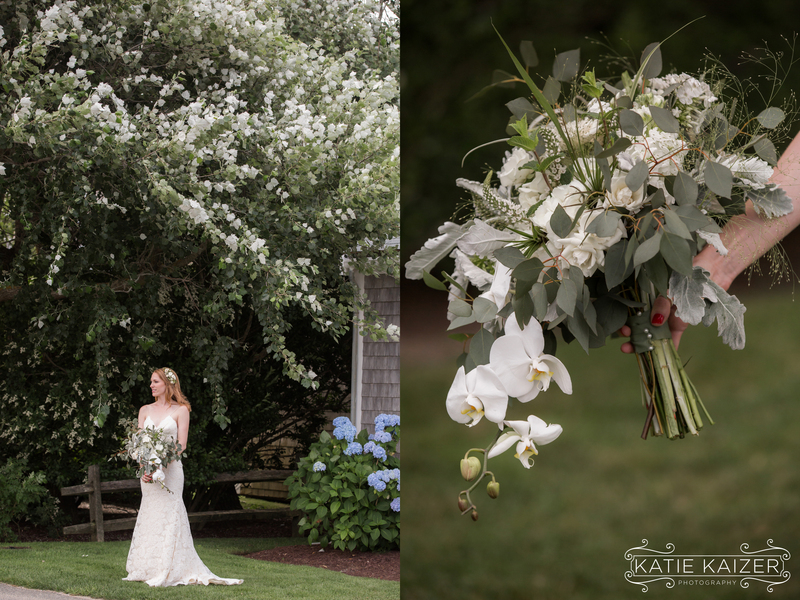 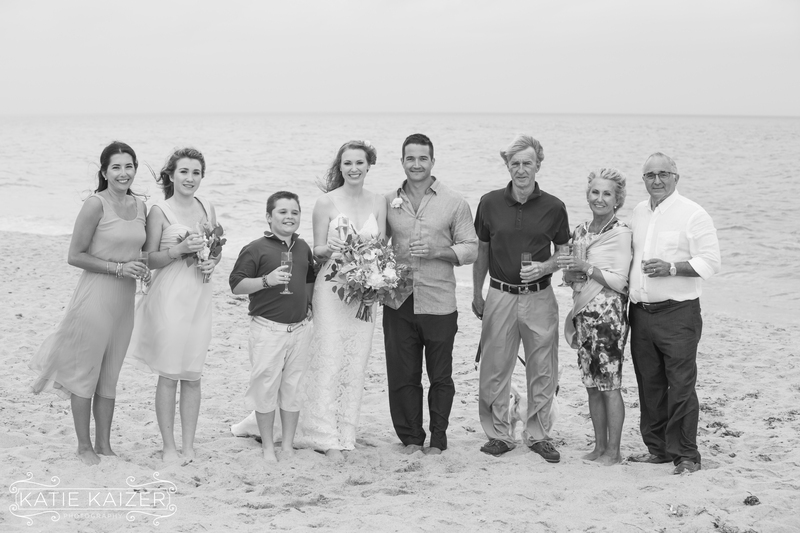 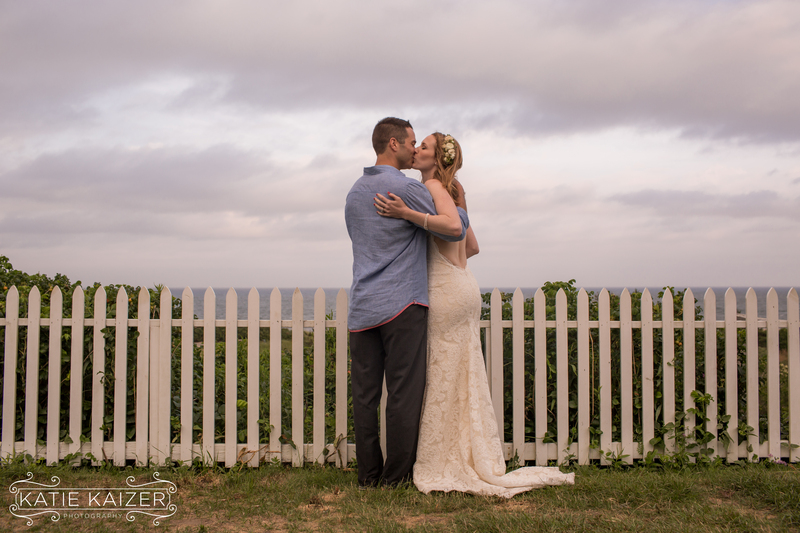 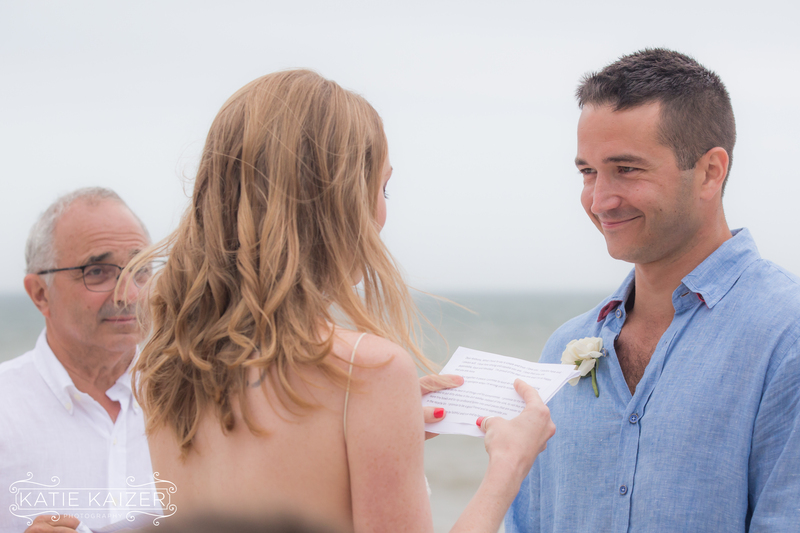 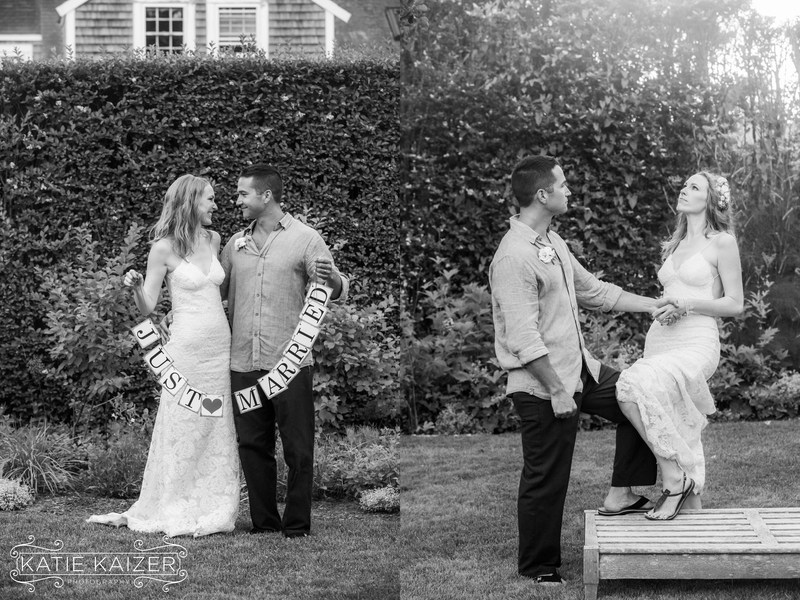 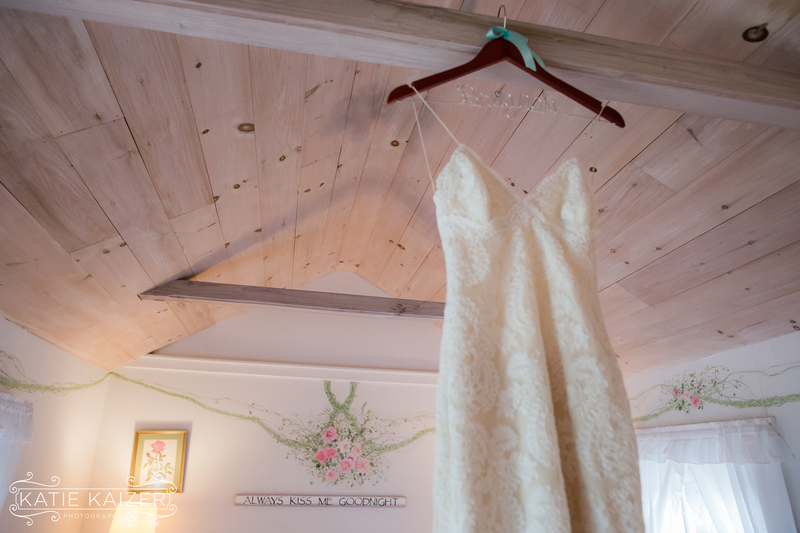 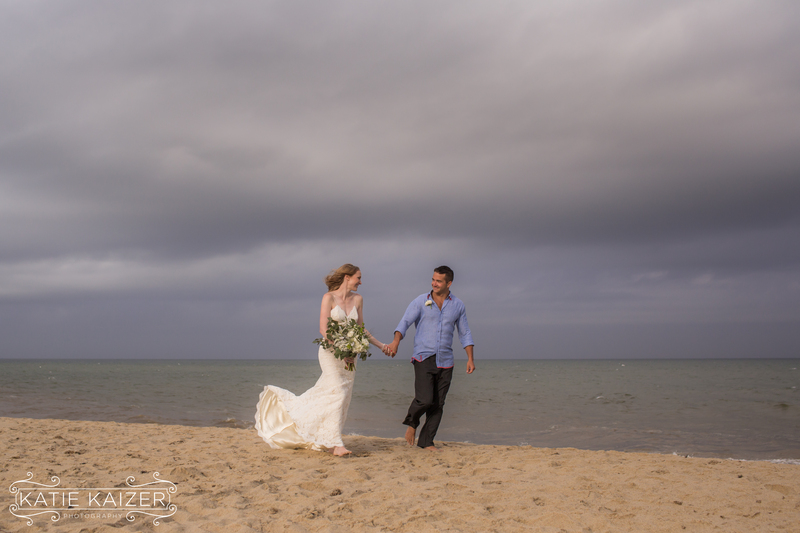 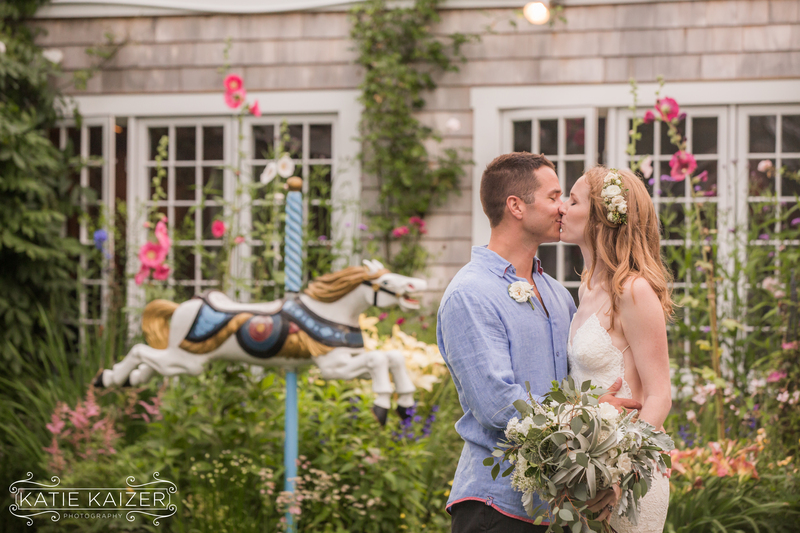 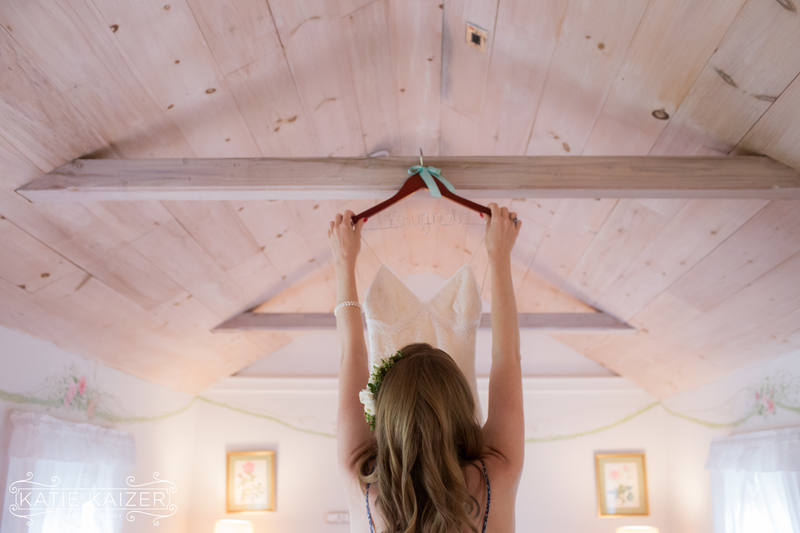 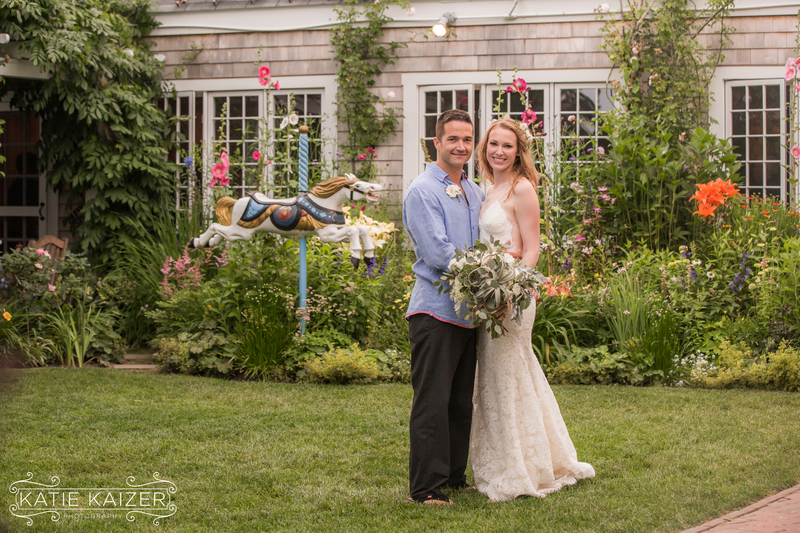 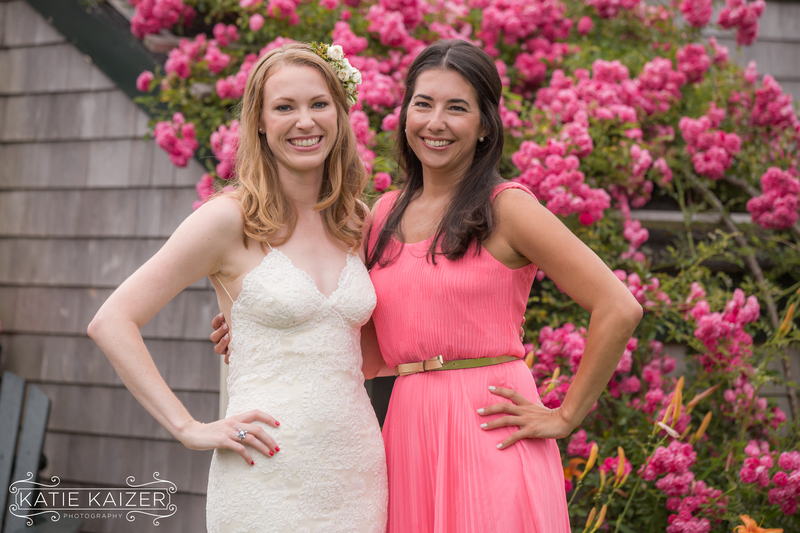 I asked Amy how they decided to get married here on lovely Nantucket…. 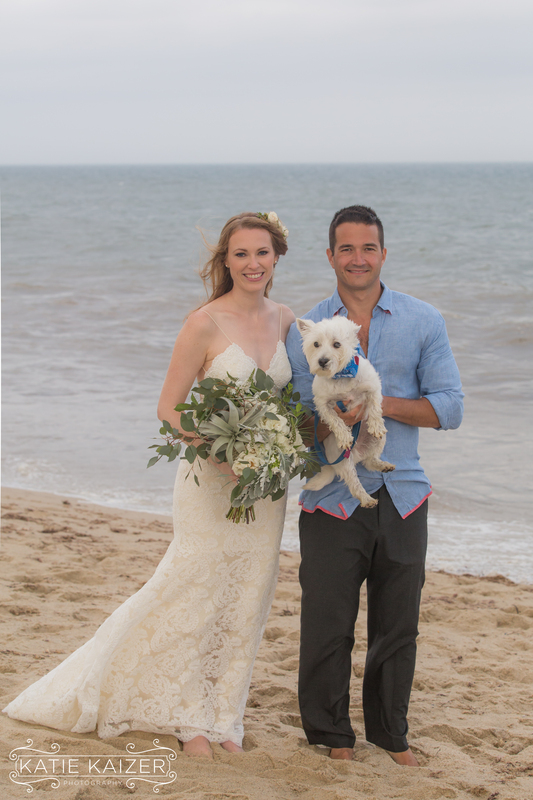 I loved meeting Amy and Anthony! 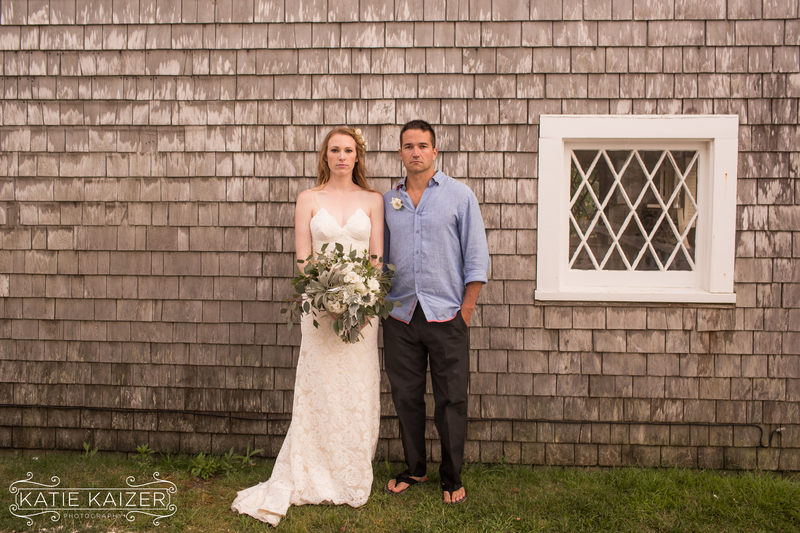 I knew they would be fun when they asked if we could replicate a Fleetwood Mac Album Cover and also do a ‘very serious vintage posed photo!’ It was a very special evening in Sconset and I hope to see them again on Nantucket! 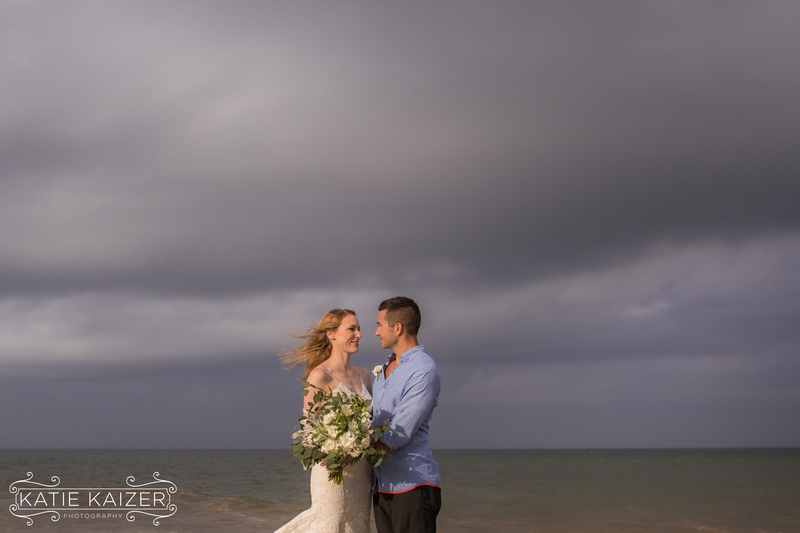 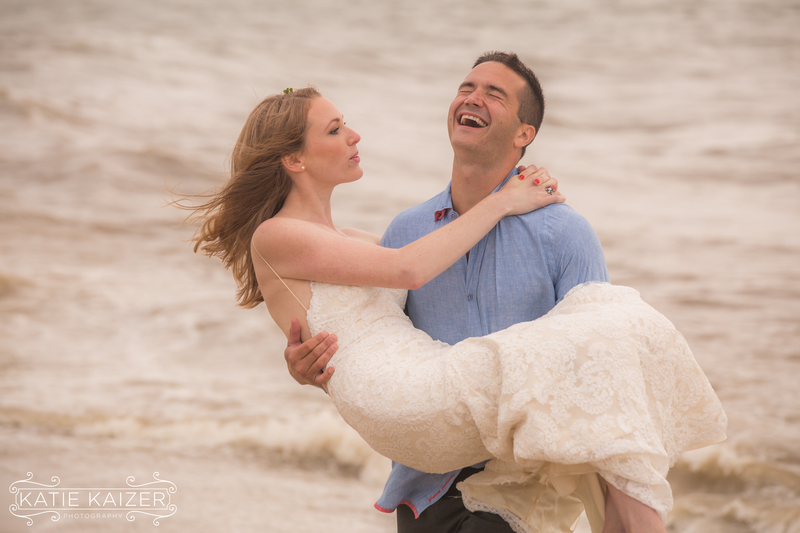 Amy and Anthony are the most attractive couple….you can see how happy they are…the photos are fab!